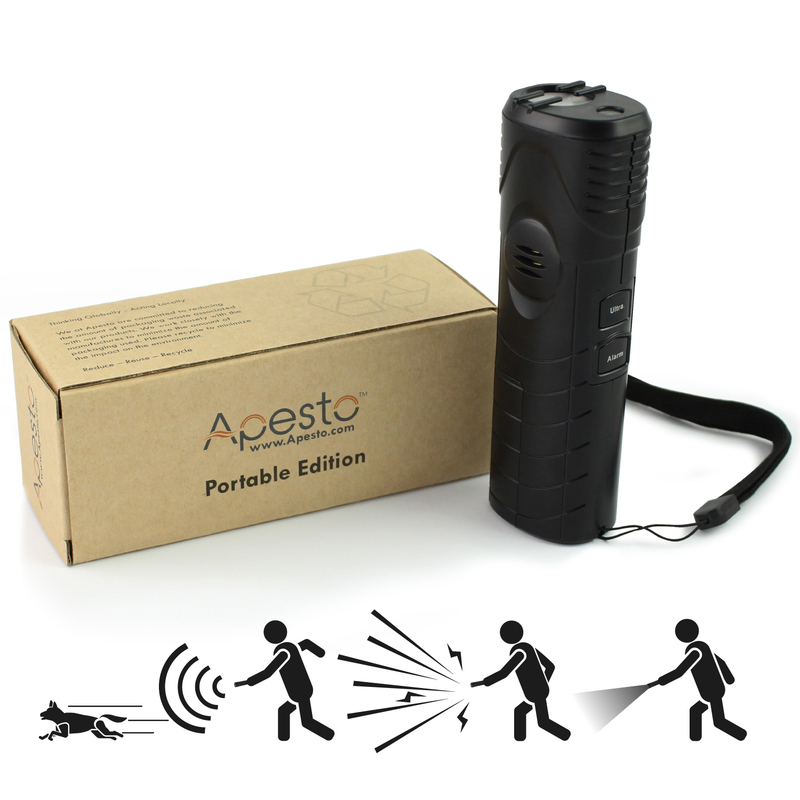 Apesto’s Portable Edition is a handheld animal repeller and dog training device. 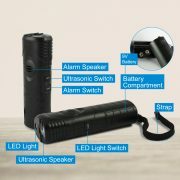 Its battery operated with 3 built in functions (Powerful Ultrasonic Sound Wave, Loud Alarm panic button & Super bight LED flashlight). We have developed our device to be the most powerful one on the market to date. 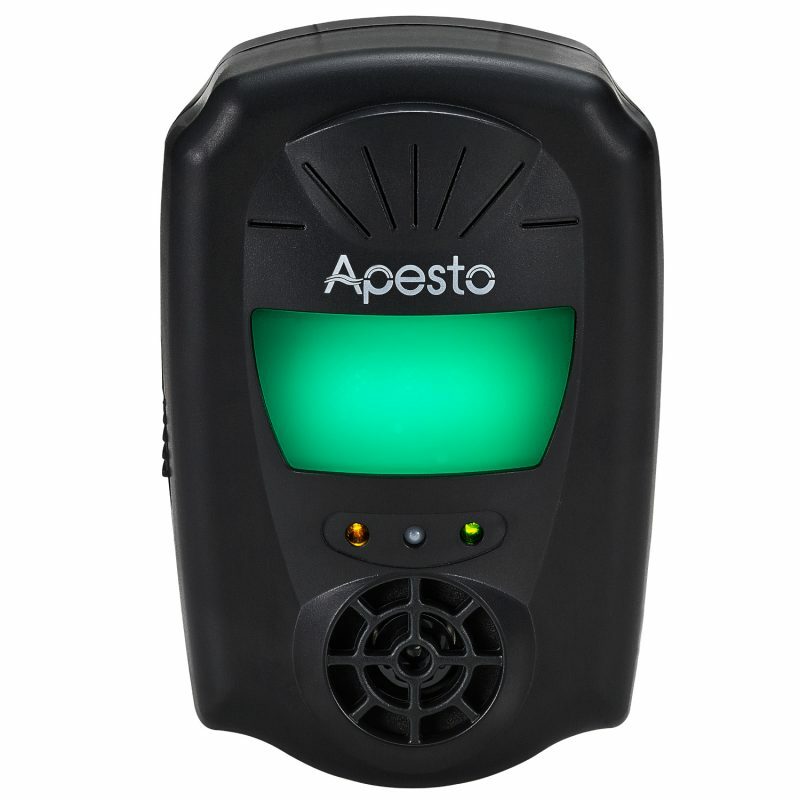 The ultrasonic transducer has been especially designed to perfectly fit with our Apesto Portable Edition. Keep dogs and other animals away: This would be the perfect additional handheld equipment to carry with you. It can be used to ward off dogs and other animals for mailmen’s, joggers, hikers and late night walks. 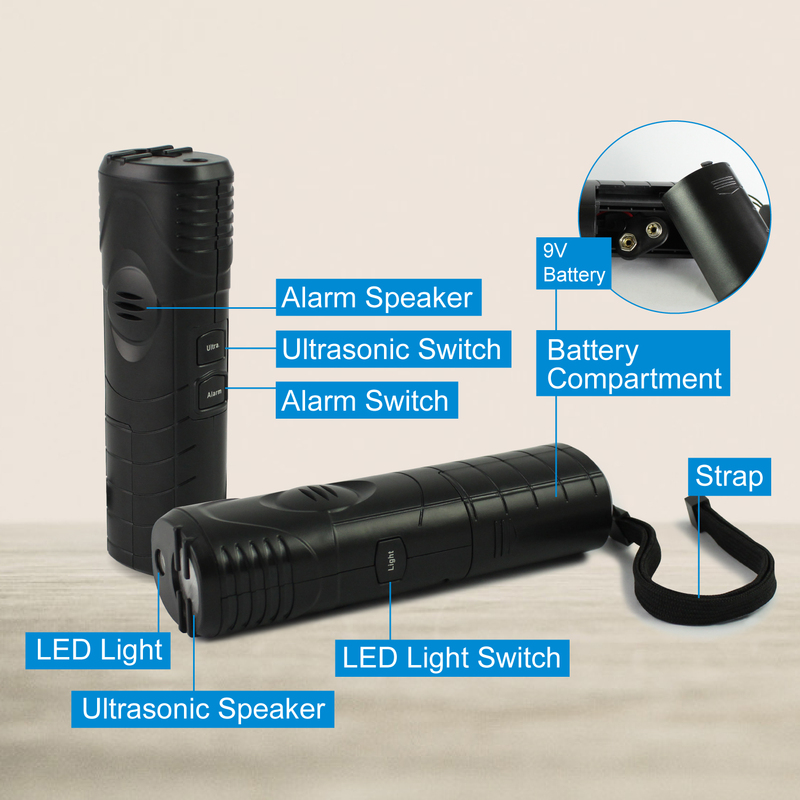 Super Bright LED Light: This is especially useful when visiting dark areas during your night activities such as jogging and hiking. Panic Button: The panic button was included as an additional protection for you, it is designed to alert people around you of your current position and situation, whether you are in danger, lost or injured. 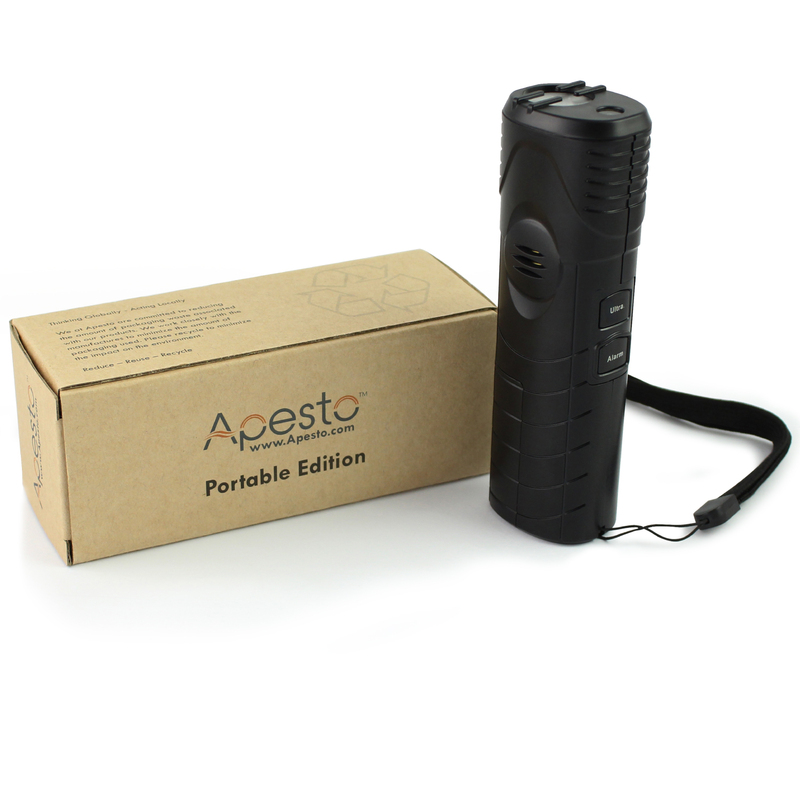 The Apesto Portable Edition is small enough to carry virtually anyway. 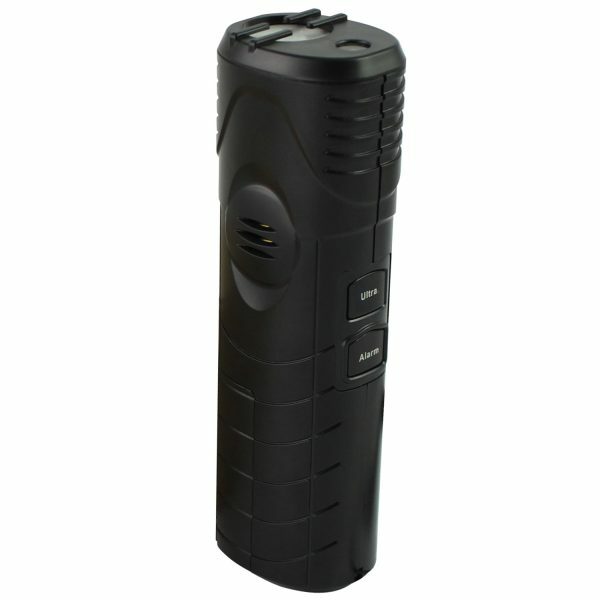 Its compact enough to be held and small enough to fit in your pocket during your outings and runs. Built from lightweight materials that is durable for long duration use. The Apesto Portable Edition is built from a hard and durable material that can withstand a beating as well as the outdoor environment, such as weather resistance. 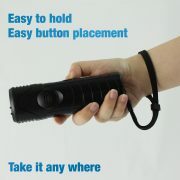 It’s also got a wrist holder that ensures that you don’t lose the unit while you are out and strapped to your wrist. 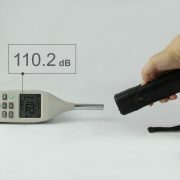 The Ultrasonic Transducer is 4 times larger and made from a premium metal casing that is able to output an energy vibration that is capable of transforming electrical energy into ultrasonic sound energy. 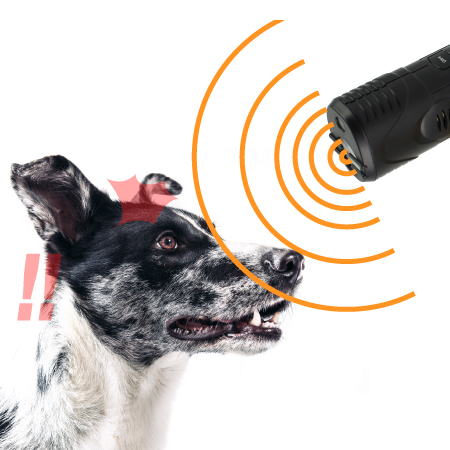 This is our newest technological advancement in portable dog training device. Since the speaker is not made from traditional paper speaker, the Apesto Portable Edition can withstand weather and is more water resistant. 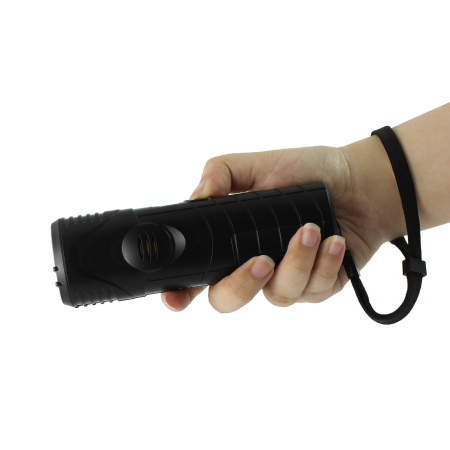 The included LED light is designed from Japan’s motor industry, we have put a LED light that is supposed to be used in a car into the palm of your hand. The LED is bright and designed to not only give you a distance in vision but also a broader field of vision. The panic button has found its fair amount of use on this device. The panic button is to draw attention to yourself in times of need such as injuries and danger. 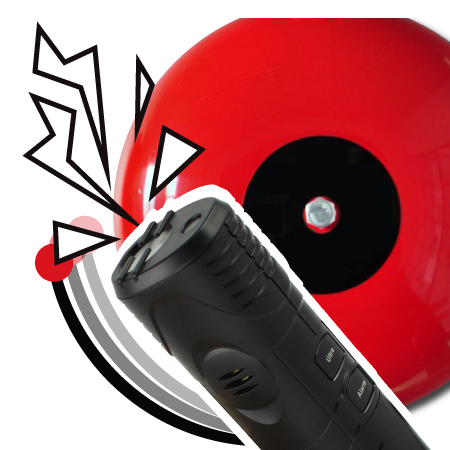 The panic button is at a staggering 130 dB sound output, with this amount sound output people from half a mile away in all direction. The effective distance will vary depending of the type of animal you are using it on as well as their breed. On average working distance is around 3 meters. However, we always warn our clients to take extra precautions when dealing with animals, animals are very unpredictive especially wild animals. This unit is very versatile, as it is small, light and portable. 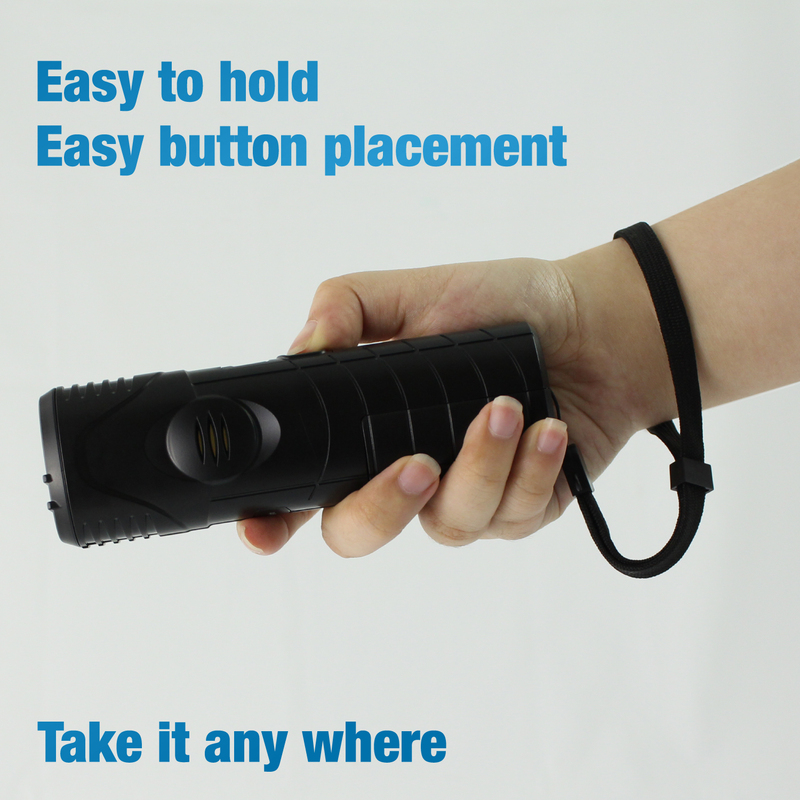 It makes it easy to carry around with you without much hassle. It can be used while you are on your walks, jogging, hiking, skateboarding and delivering mail. As this unit is weather proof, we encourage you to use our unit as often as possible when you go outdoor, come rain or shine! 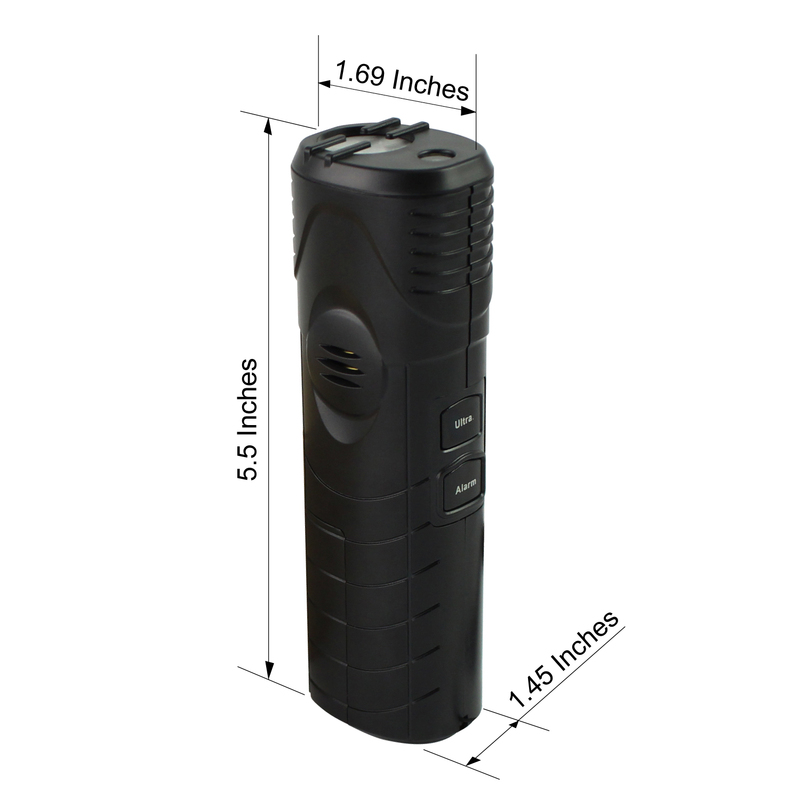 The unit is easy to set up, simply connect a 9V battery to the unit and you are ready to go. To activate the different modes, click down the modes indicated on the unit. + Does this come with a battery? unfortunately it doesn't but it uses a standard 9V square battery. + Does this work through walls? QUALITY CONTROL – With many years of development and engineering concentrating on negative ion technology, the Apesto IonChest is capable of producing true negative ions. This ensures over cleaner air quality in the room. EASE OF USE – The filterless and plug-n-play design ensures a hassle free use which allows you to have a worry free life without the monthly cost of maintenance. HIGH Neg-ION CONCENTRATION – The Apesto Air cleaner is capable of emitting up to 10 000 000 ion / CC per second. Its not the size that counts but whats inside and how the technology has seamlessly been integrated, with our state of the art technology and our attention to detail you can breathe a sigh of relief. 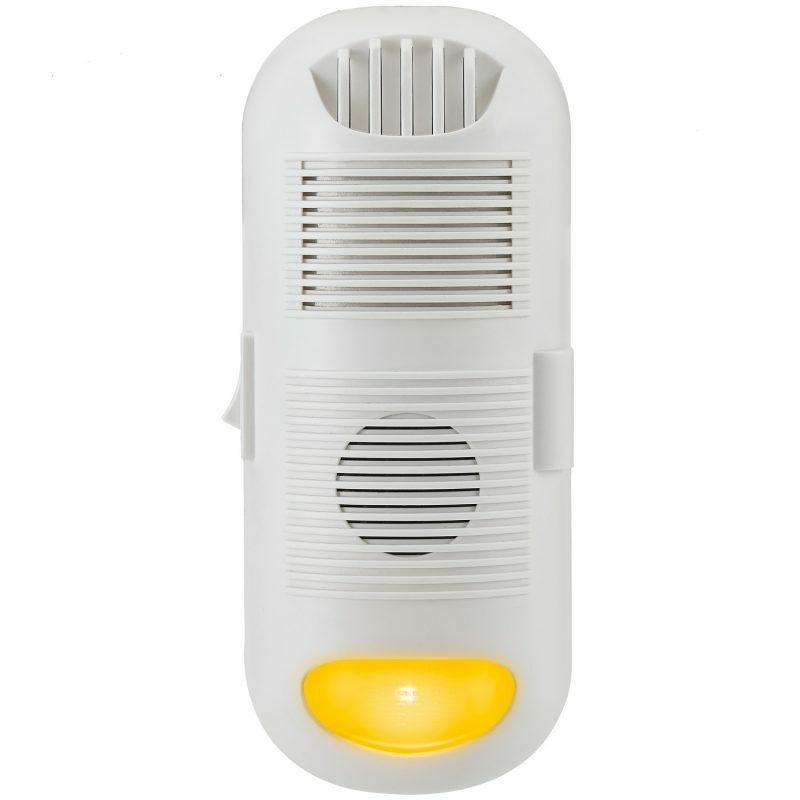 LED NIGHT LIGHT – Many of our clients use our Ionizer in areas such as bedrooms, restrooms, walk-ways camping etc… This is why we have included a night like to assist you to see your path during the night. ADVANCE TECHNOLOGY – Apesto’s IonChest Purifier ensures that every single unit is tested for safety, usability and ion generation. The IonChest is capable of removing a multiple of different airborne odors, dust, pollen and allergens, help you alleviate allergies and asthma. SIMPLE TO USE: The UV-C Sanitizer requires no replacements of any consumable products. Once the device is set up, you can simply leave it and it will work in the background. 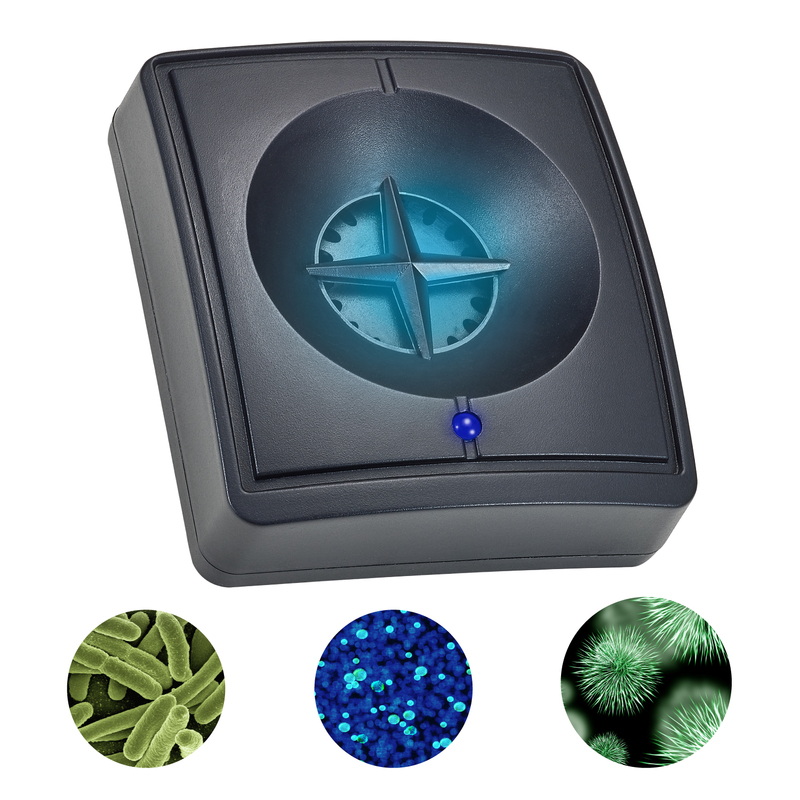 UV-C SANITIZER: The unit uses UV-C light to damage and kill germs. When the DNA of the germs are damaged to a certain state, it interferes with their reproduction system and they are unable to multiple as rapidly. 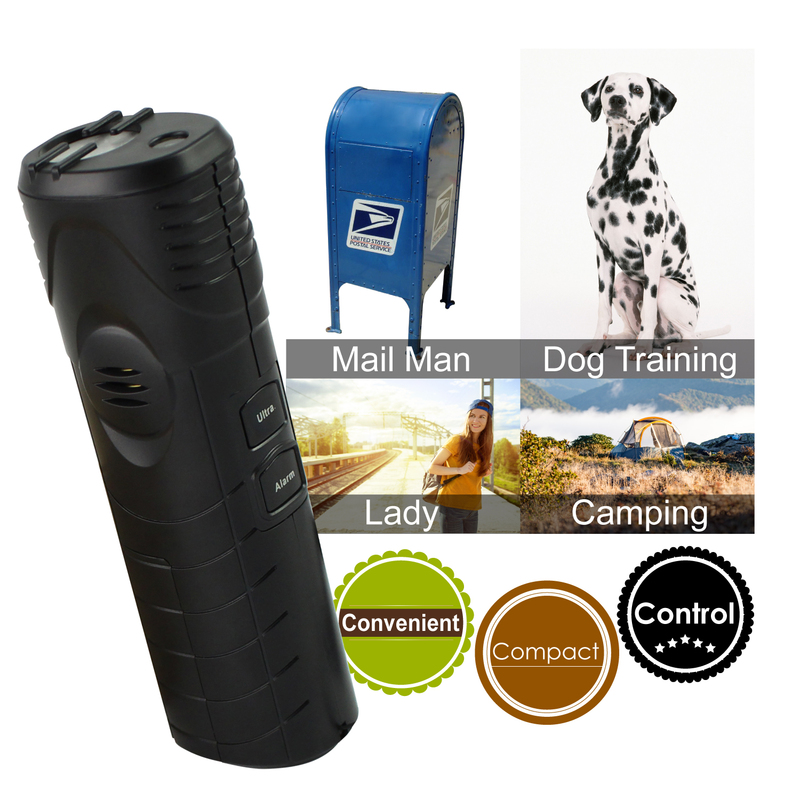 UV-C DEODORIZER: Reduces odors from pets, dust, cooking and laundry. Using UV-C Deodorizer provides your home cleaner and fresher air. SGS APPROVED: All our materials have undergone an SGS material and product inspection to insure top of the line quality and safety for your family to use.